There may be chances that you want to draw thousands of customers to particular keywords. Pay Per Click Marketing Service can help you to get this kind of attention in a short span of time. At GoingIT, we have launched many successful campaigns for our clients for PPC Melbourne and across the cities of Australia. If you want to make your website get found in the top ten searches on Google and other search engines, we are there to help you skyrocket your sales. We always focus on helping the clients get the maximum conversions for less spend. Even if you want us to make improvements in an established PPC campaign in Australia, we can create effective campaigns that convert. Continuous optimisation can help you make huge profits. "Reduce your paid search engine marketing expenditure whilst increasing your sales and ROI." PPC Marketing lets you reach the potential audience that is relevant to your business. Our company has many pre-defined packages for PPC marketing and we offer custom solutions also. You can pick the best option that suits your business needs and budget. You can set a budget and we would ensure that it will never exceed that. 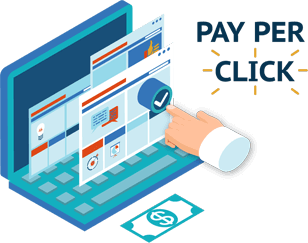 No matter what your budget for Pay per click marketing may be, we will plan the best campaign, which helps you enhance the profits. 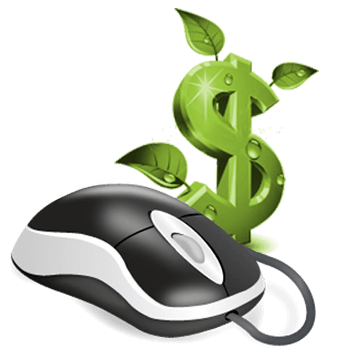 Pay-Per-Click Marketing (PPC) brings in revenue with targeted keywords. A proven track record of connecting businesses and customers through PPC proves GoingIT, a SEO Company Melbourne, knows which keywords to incorporate to build your online presence. Making use of the cutting-edge technologies and the latest techniques, we create data-driven campaigns to maximize your results. Our strategic approach drives strong commercial returns. Utilizing the expertise and technology expertise, we come up with cutting-edge campaigns to help our clients stay ahead of the digital curve. Our experts always track your ROI with Google Analytics so that you can improve your marketing strategies. We ensure that people recognize your brand. Whether you are a national brand or a local business, we help you reach the targeted audience and increase visits to your website with high quality clicks. We always make sure that your ads are inventive and targeted to grow your business online. With several years of experience in the industry, we have helped many businesses prosper. Contact PPC Melbourne team now and know how we can help you.